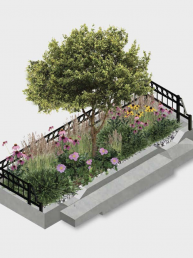 Gowanus Canal Conservancy builds and stewards green infrastructure in the Gowanus Watershed, a 1,700 acre area that contributes to 377 million gallons of combined sewer overflow (CSO) into the Gowanus Canal per year. 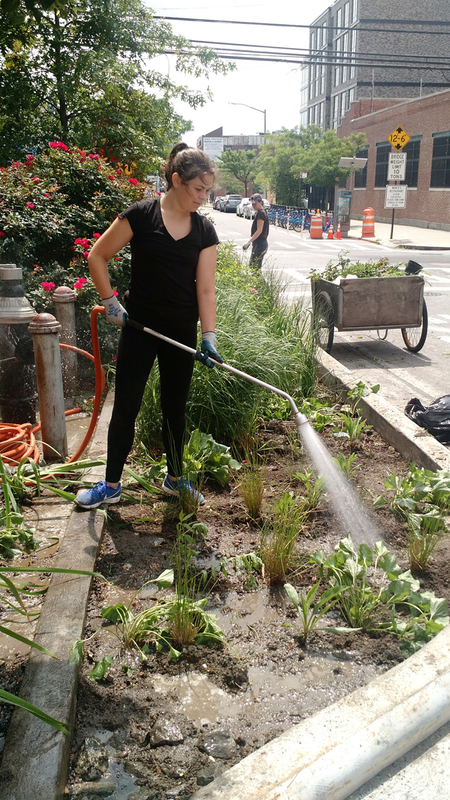 Installations like the 6th Street Green Corridor, a set of 11 bioswales completed in 2014 that we maintain and monitor with partners, reduce CSO while providing much needed greenery. 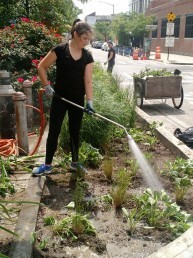 With support from the National Fish and Wildlife Foundation and the US Forest Service, Gowanus Canal Conservancy and partners piloted a Bioswale Stewardship Training Program from 2014-2017 to engage volunteers and students in the management and advocacy for green infrastructure in the Gowanus Watershed. 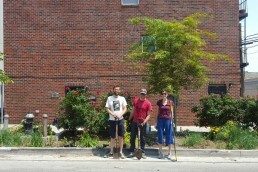 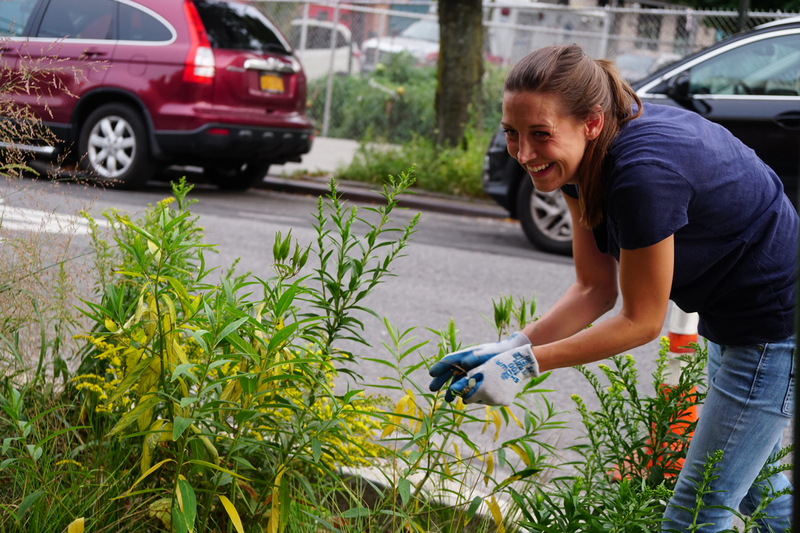 One outcome of this pilot is a bioswale stewardship manual, Bioswales in New York City: Understanding, Advocating, Stewarding, a resource that we use in our training programs that is also available for download.